Mazda discontinued the third-generation Mazda 2 subcompact hatchback in the United States after the 2014 model year, its fourth, and 61,966 total U.S. sales. Yet in the first nine months of 2017, 40,575 Mazda 2s have been sold in America. Strange, but true. 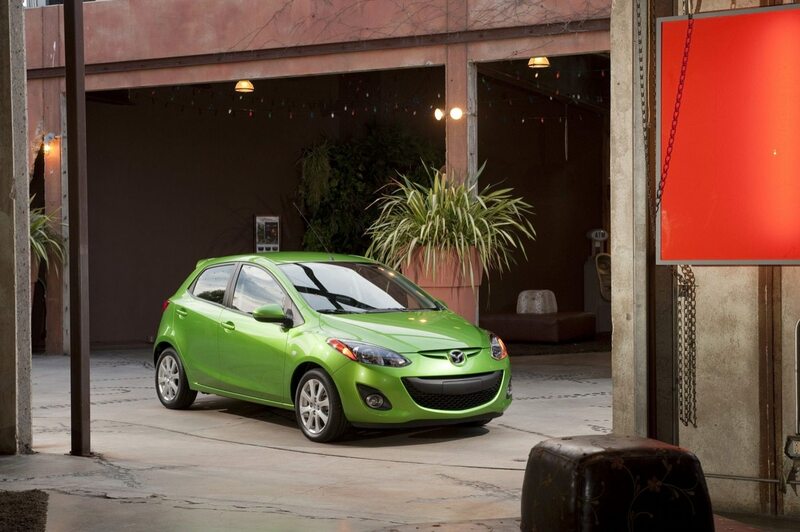 So which automaker is selling the most Mazda 2s in America? That’d be Toyota, which has used a sedanified version of the next-generation Mazda 2 that Mazda determined not to sell in the 50 states called the Yaris iA. 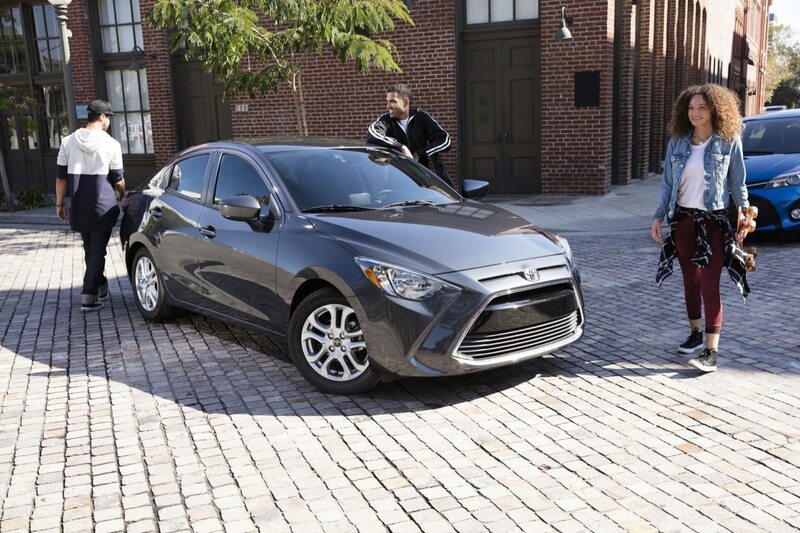 It was formerly known as the Scion iA, and it’s largely responsible for driving Toyota’s share of America’s shrinking subcompact market to 16 percent in 2017, up from 13 percent a year ago. In fact, the Yaris iA now accounts for 10 percent of America’s subcompact segment, up from 6 percent a year ago. It’s enabled the entire Yaris line to rank fourth overall in the segment, ahead of the Ford Fiesta, after ranking sixth in the category last year. As for Mazda’s competitor, that would be the CX-3, essentially an elevated, be-cladded, AWD-optional Mazda 2 that doesn’t sell anywhere near as often in America as Toyota’s Mazda 2. The good news? The CX-3 is a far more useful part of the lineup than the previous Mazda 2 ever dreamed of being. Already in 2017, Mazda USA has sold 11,981 copies of the CX-3, meaning 2017 will result in higher annual volume than all but the best Mazda 2 year. While the 2 competed in a shrinking category, one that’s lost a fifth of its sales so far this year, the CX-3 competes in a surging category that’s up 9 percent in 2017. In other words, though the CX-3 is a niche player in a relatively small category, the future bodes well. 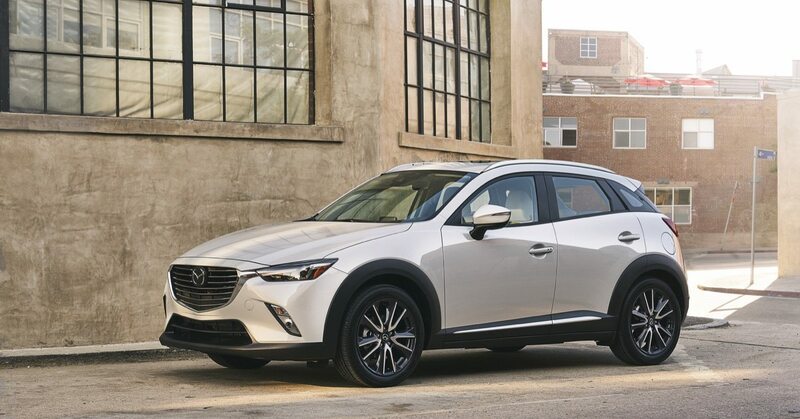 Moreover, Mazda likes the profit potential of the CX-3, which competes in a segment where the average transaction price is $24,319 according to Kelley Blue Book, $8,200 higher than the ATP for subcompact cars. Meanwhile, most CX-3 buyers choose all-wheel drive and stay away from the entry trim level. Regardless, it’s odd to see the automaker that builds the car — Mazda builds Toyota’s Yaris iA in Salamanca, Mexico — selling far fewer copies of that car than the automaker for which it builds the car. In fact, Mazda’s agreement with Toyota even requires the smaller Japanese brand to certify the Yaris iA with the California Air Resources Board, Environmental Protection Agency, and the National Highway Traffic Safety Administration. Why bother? Both automakers benefit. 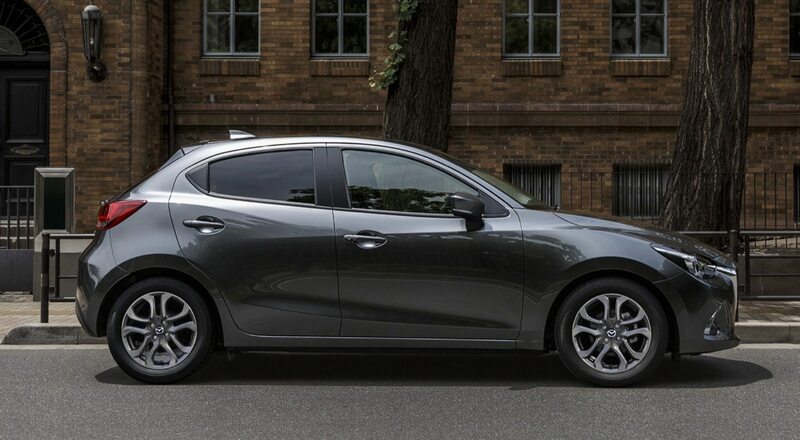 Mazda clearly doesn’t have the makeup to succeed in America’s subcompact sector. In other words, if the Mazda 2 was a Mazda 2 rather than a Toyota Yaris iA, sales would not have risen 24 percent to 28,594 units so far this year. But Mazda gets the benefit of direct deposits from the world’s largest automaker for building a car that deserves to sell well. On the flip side, Toyota’s dealers get a high-quality, fun-to-drive subcompact car that doesn’t require the company to import a low-margin car into the NAFTA zone or build a new factory for a low-margin subcompact car. All the while, Mazda competes at a small level with a higher-margin subcompact crossover, and everyone is happy. Happy enough to deepen the relationship. Next time around, Mazda and Toyota will be building a North American factory, and they’ll be doing it together. The Toyota giant benefits from Mazda’s specialists; diminutive Mazda benefits from Toyota’s massive purchasing power. Toyota sells the most Mazda 2s. But in this partnership, it appears everybody wins.